How many wolves fit that description? A black mane? The size of a donkey? Large udders? “The Beast killed 29 people, including 19 children, but the list might actually be longer, because the Death Certificates do not always mention the reason for the death. A child called François Marcy, seven years old, was devoured on September 8th 1812 next to his house. Augustin Colomb, aged eight, was carried off on January 9th 1813. Only his head was ever found. 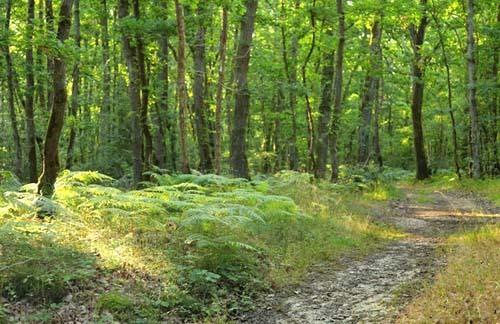 In the middle of October, little Rose Henriette Dumas, aged seven, was devoured in the woods. 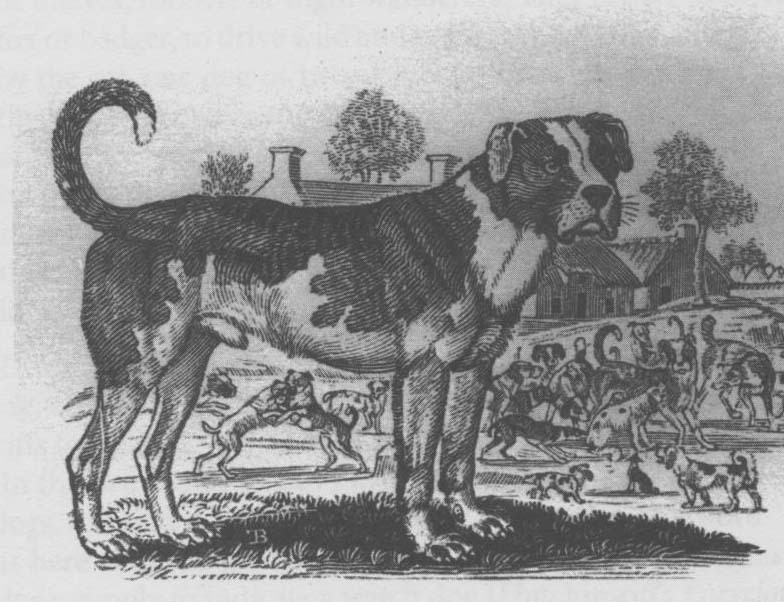 The attacks went on from 1809-1816, and the audacity of the creature recalls the famous affair of the Beast of Gévaudan. A woman of 34 was attacked just coming out of the church and the beast even attacked villagers inside their own houses. The rumour was current that it had even eaten the hands of a child who was being rocked in his cradle. 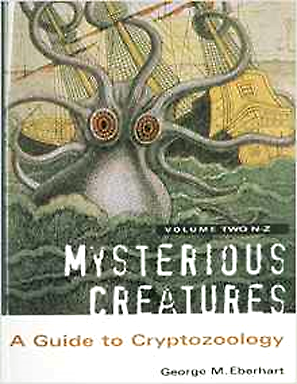 Despite numerous beats and traps set by the people of the different villages the creature remained uncatchable. 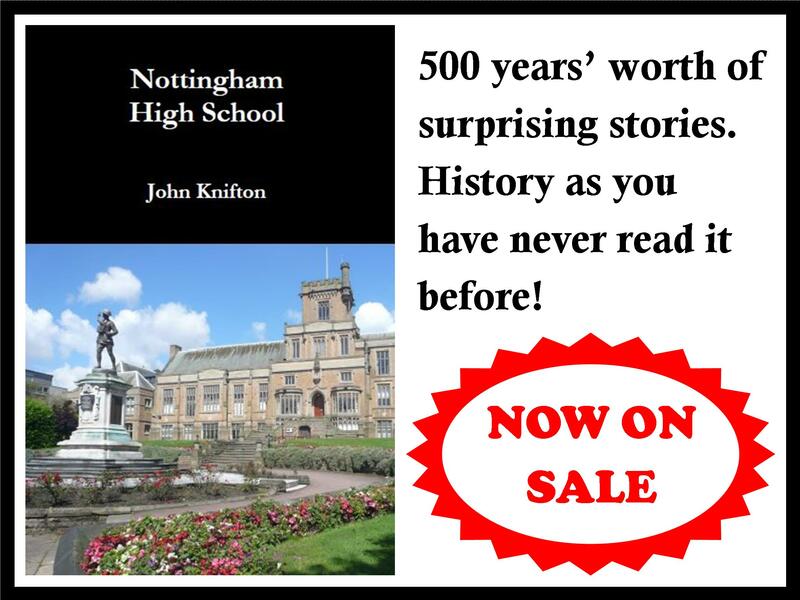 The attacks came to a final end in 1816 but the affair was never cleared up. It is unknown if this animal was killed during a beat, whether it changed its area of operation or if it was a question of crimes which had been carried out by human beings but were then disguised as being the work of a monster. Several theories are offered about the origin of this aggressive animal. 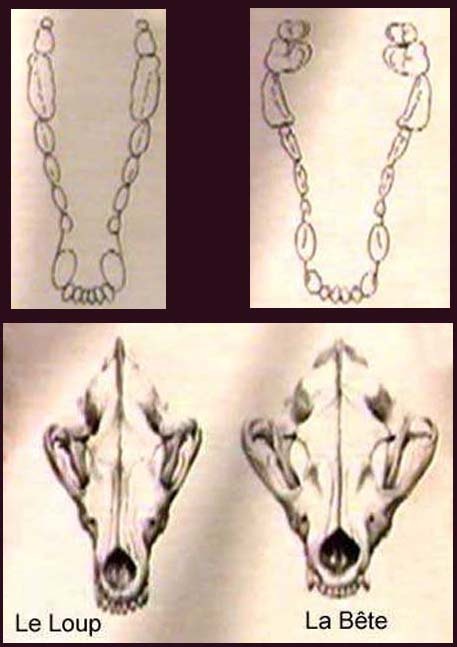 According to certain people it was a female wolf from Spain even though its behaviour did not resemble that of a wolf in any way whatsoever. The pins in the clothing of certain of his female victims had been removed (hardly the behaviour of a wolf) and six corpses were found decapitated, their necks seemingly having been cut by a blade. The very act of decapitation, of course, is not one which is done deliberately by any animal. 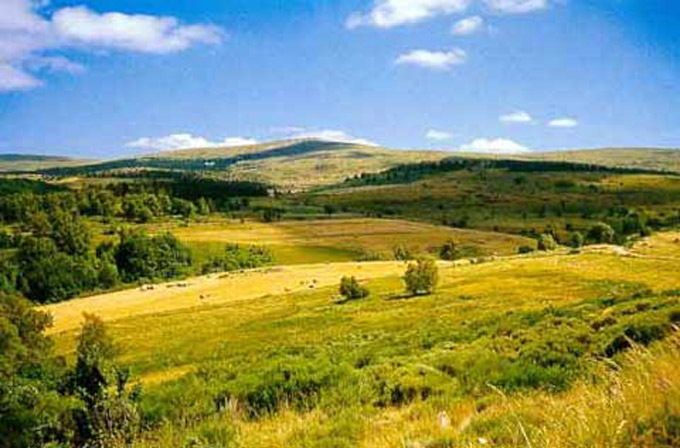 Mont Lozère seems to have been the epicentre of the whole business and had already experienced widespread attacks by wolves in the seventeenth century. What animal was this? An immense wolf, the size of a donkey with a mane and a coat of brown or red fur? A wolf the size of a calf ? A huge belly covered in white fur almost dragging on the ground? A creature, or a wolf? This is beginning not to make any sense at all. 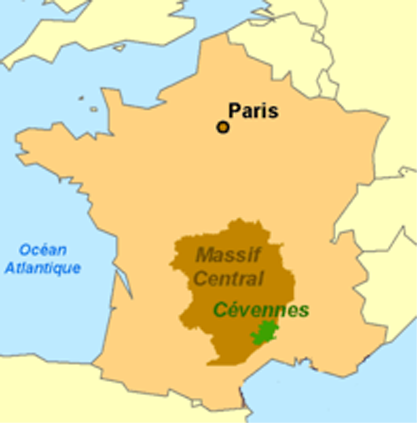 The French peasants in this area, just like those in Gévaudan, all knew a wolf when they saw one. And white fur underneath its body means it cannot have been any species of wolf known today. 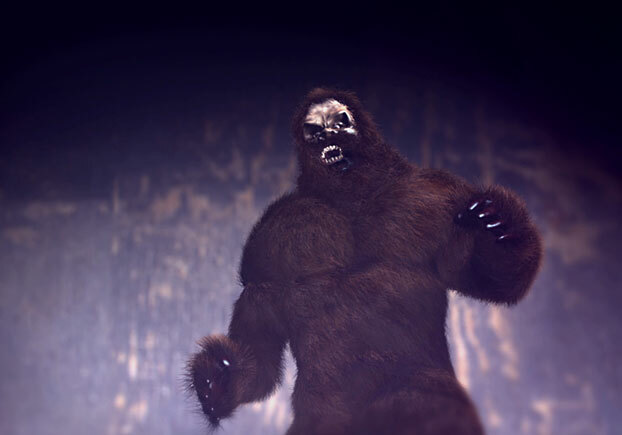 And the Beast of Gévaudan explanation, based on crazed killers who used hybrid creatures to kill on their own perverted and vengeful behalf will only stretch so far. Indeed, the more I think about it, the more I am beginning to have my doubts even about Jean or Antoine Chastel and the rest of the local lunatics who were supposed to have masterminded the Gévaudan outrages. Guy Crouzet also made a good point about Mont Lozère, which seems to have been the focus point of the Beast’s activities. 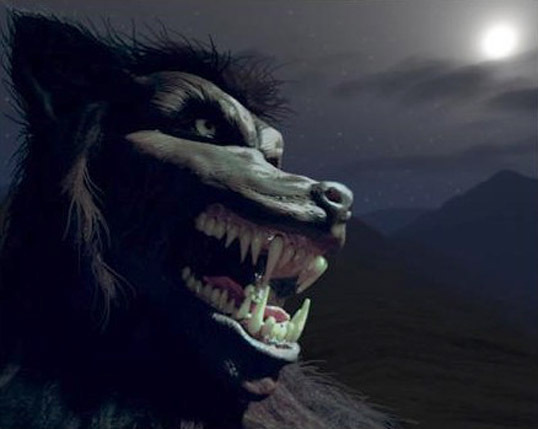 Mont Lozère has already played host in the past to other monsters of the same type: in the seventeenth century, attacks by wolves on human beings were reported in the region of Saint-Julien-du-Tournel. 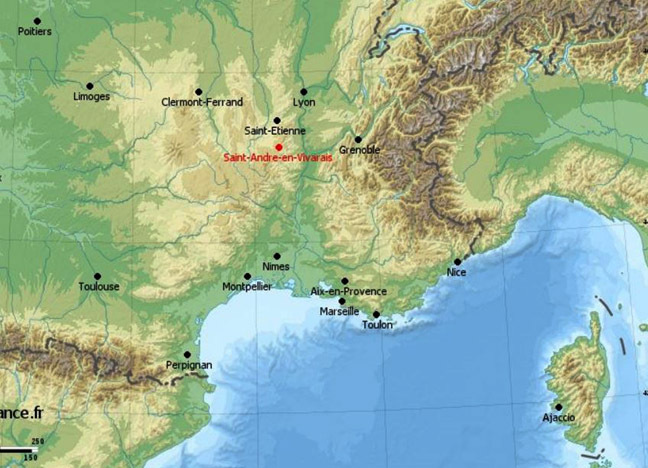 And don’t forget that that the very first attacks by the Beast of Gévaudan were reported in Langogne, on the very edge of the Vivarais region. 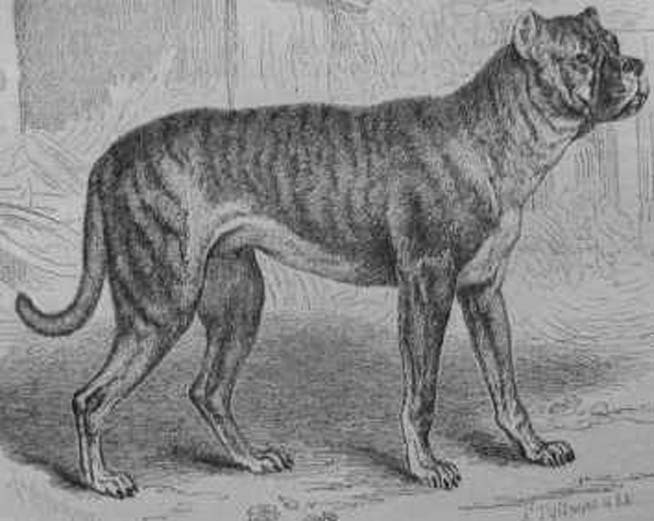 The Beast of Vivarais finally disappeared from the region in 1817, without ever being found. Perhaps it was killed during one of the many organized beats. Nobody knows. 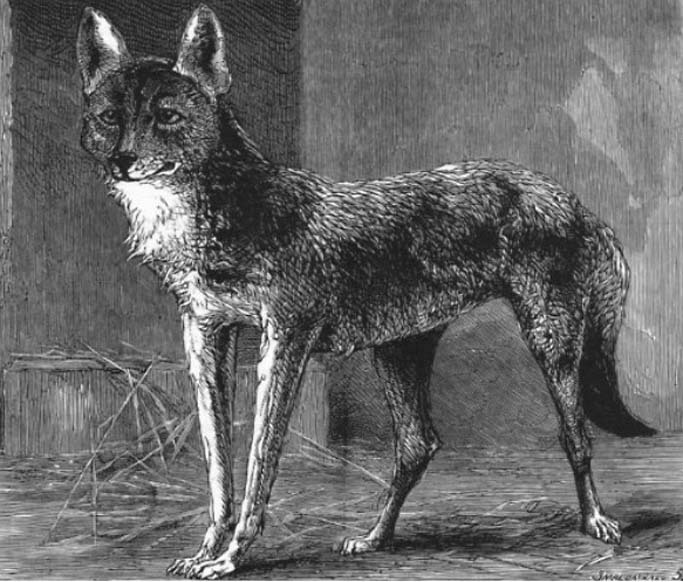 A wolf, but with longer ears and black hair bristling over the entire length of its back?? A wolf the size of a calf, with grey and red fur?? A dangling belly covered in white fur?? A tail that is long and sticks up at the end? For a wolf? This last one may well be a rehash of other accounts, but it is equally possible that it may be the firstborn account which all the others have rehashed. 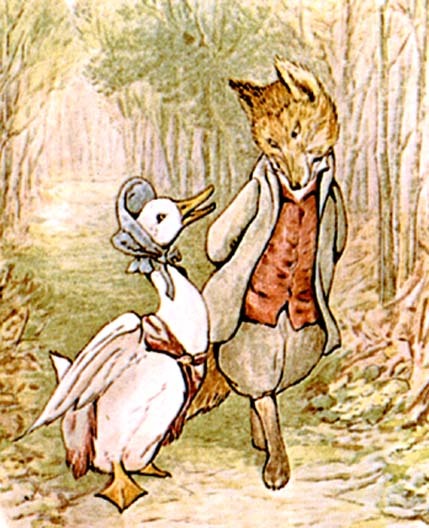 Nobody could accept without question that this animal was an everyday, common or garden wolf. These French people two hundred years ago knew wolves. 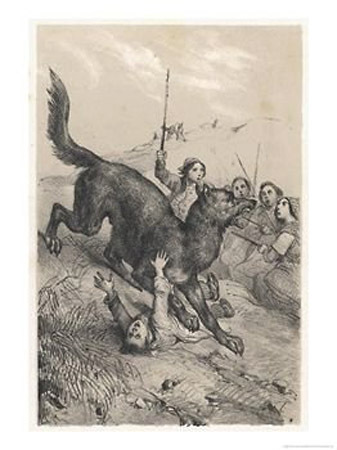 From 1818-1829, supposedly 14,000 wolves were killed every single year in France. 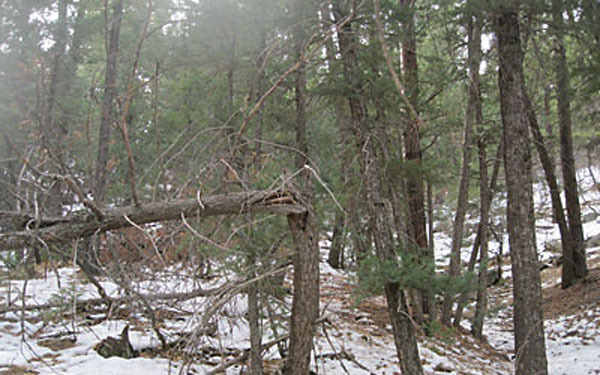 Even in 1889, around 500 wolves were trapped or shot nationally. 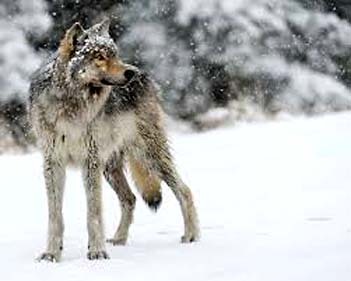 The last wolf was killed as recently as 1937. 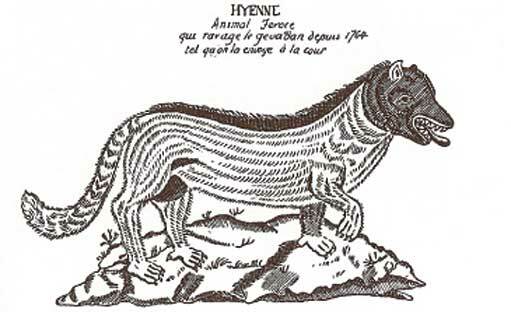 It is, of course, a different question to explain exactly what the Beast of the Cévennes, the Beast of the Gard or the Beast of Vivarais may have been. And at this distance in time, it is not really very likely to happen. 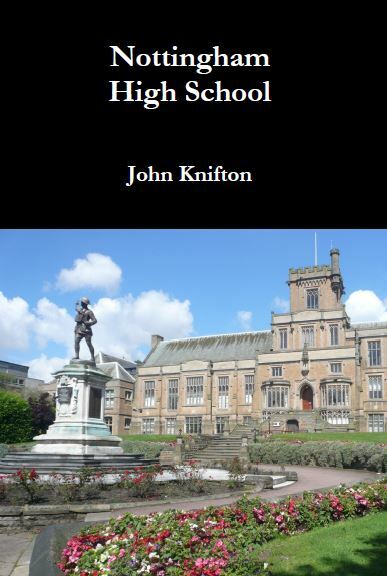 Having said that, I am working on it, even as we speak…. Mountain Monsters: a hillbilly hunting a hillbilly! My favourite TV programme at the moment is called “Mountain Monsters”. The cast are, in their own words, hillbilly hunters, who pursue unknown animals in the Appalachian Mountains, and attempt to capture them. 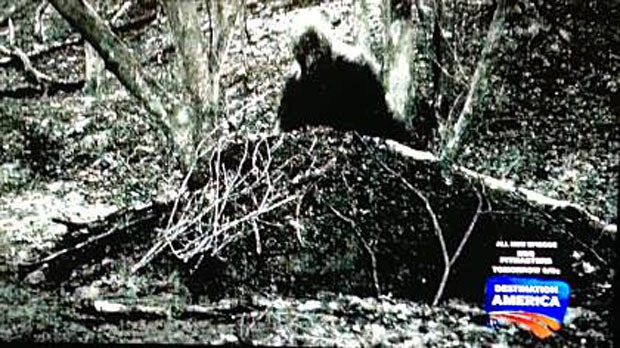 The film footage which they have managed to take constitutes some of the most dramatic and convincing evidence of Bigfoot in recent years. 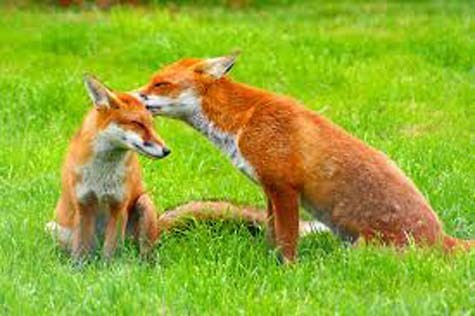 Episodes are aired at 10.00 p.m. every Thursday on Animal Planet Channel (Sky 523 in the UK). Here is the team…. 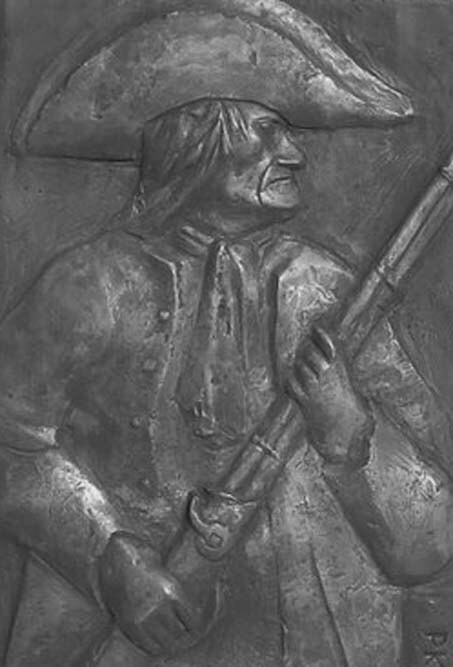 The irrepressible Wild Bill is, as they say, a real character. He is the expert tracker, a superb tree climber, and a man who believes anything is possible if you are an ex-Marine. 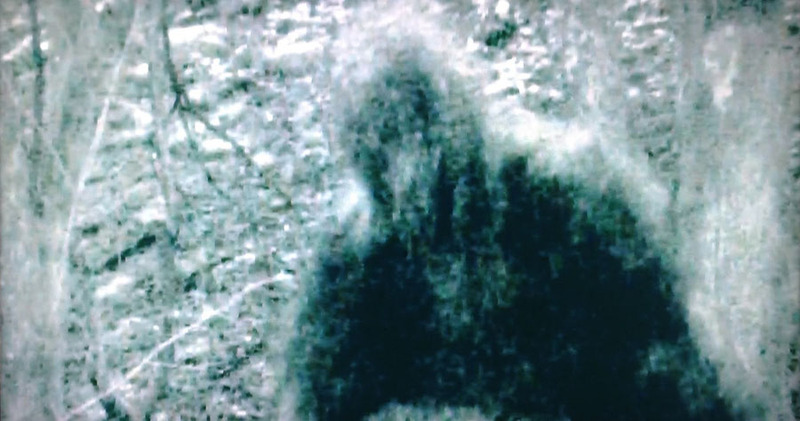 In a previous episode they managed to take a trail-cam photo of the Ohio Grassman. 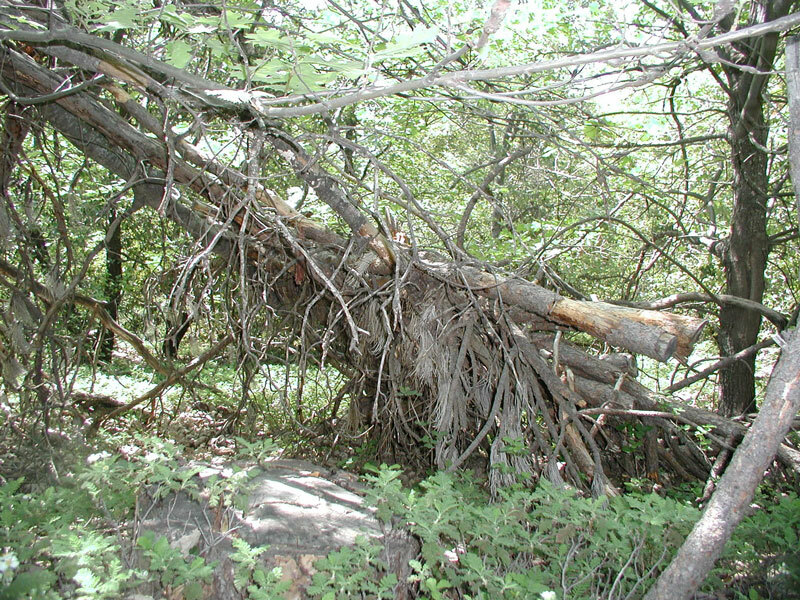 He is the Bigfoot type of creature in that particular state, and the size of the pile of earth in the photograph makes him at least eight or nine feet tall. 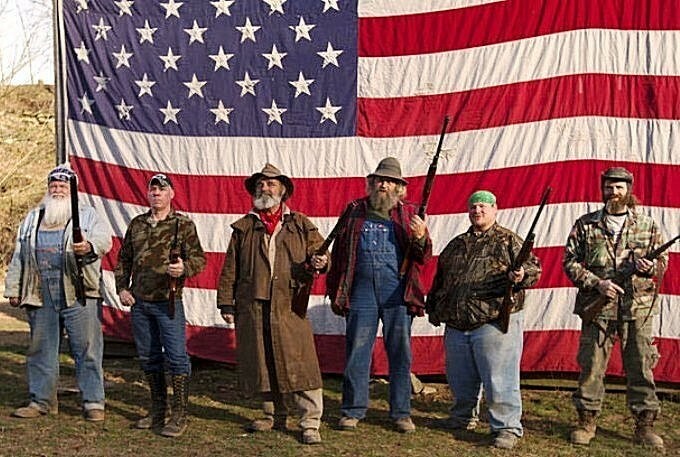 This week our intrepid heroes set out to hunt down the Yahoo, who lives in Nicholson County, West Virginia. 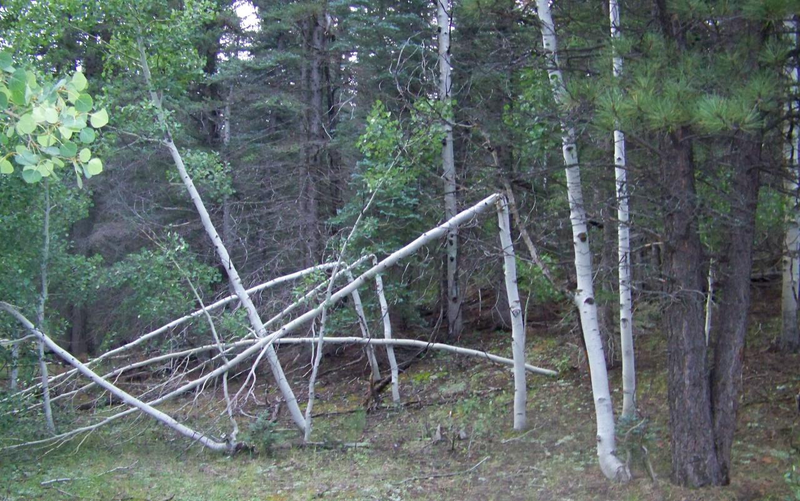 In the subsequent thrilling night hunt, everyone sees the creature clearly on a thermal camera, they hear its thundering roar and it breaks down a number of fully grown trees down as a threat display. 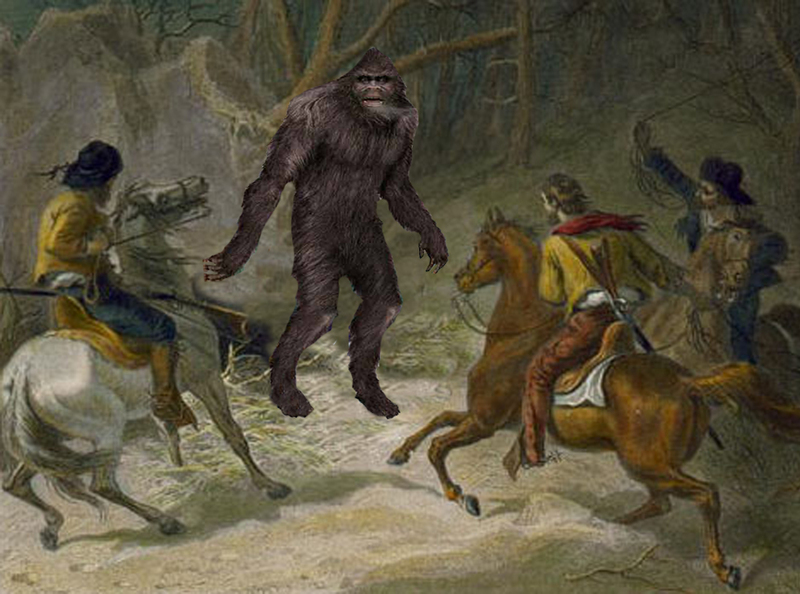 You might well argue, of course, that Bigfoot is merely a man in a suit, but as a genuine bona fide monster, he has certainly been around for quite a while. Supposedly, he harassed Lewis and Clark nearly two hundred years ago. Perhaps the best attitude is that of the B.F.R.O …. 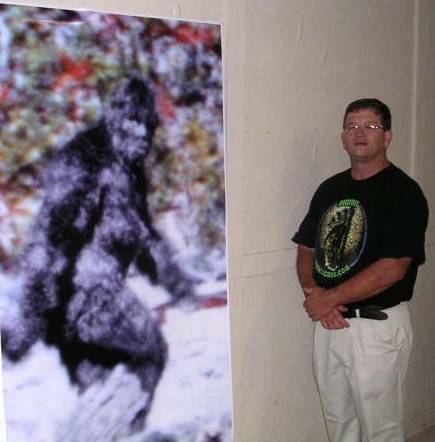 If you find Sasquatch an interesting topic, you will soon become fascinated, as I have, by mild mannered M.K.Davis, the so-called “hippy from Mississippi”.